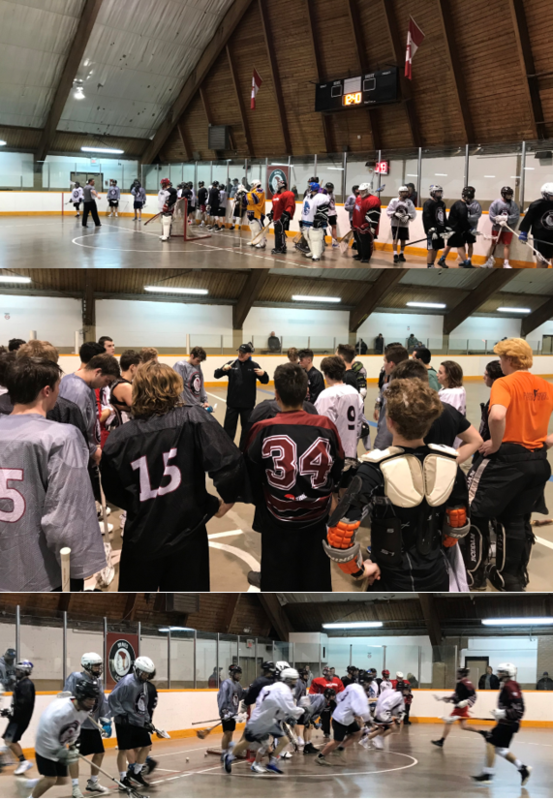 It was a highly spirited run today at Queensmount Arena in Kitchener as players traveled from many Ontario communities to participate. Many thanks to all participants and parents. Don’t miss our next run on Sunday March 10th 11:00-1:00pm at the Syl Apps Arena in Paris.